I have problems swimming relaxed breaststroke. In my mid-fifties, I've decided to really get into swimming and am having occasional lessons to improve my basic and not very good breaststroke. I love it as I can put my head in the water as I swim, for the first time ever. I can sense the joy of it but I also get totally out of breath after one length and have sharp pain around my neck and top of shoulders afterwards. Trying to breathe in on each stroke and then out under the water, sometimes in great rush of bubbles, sometimes controlling with short exhalations. I wear a nose clip and goggles. What's the right way? What might I be doing wrong and how long should I wait between swims as it's making me sore? I really want to carry on! Di, nice to hear you are enjoying your swimming and it sounds like you are working hard and getting a lot out of it. Breathing technique for breaststroke occurs every stroke and should be an inhalation above the water and an exhalation below or across the water surface. This technique is pretty much what you have described so it sounds like all is correct in the breathing department. So why do you get out of breath so quickly? First and foremost swimming is a form of aerobic exercise and your body is working out, so a level of fitness is required. Your stamina and overall fitness will improve the more you swim. Ok, that’s the obvious part out of the way. There are a couple of adjustments to your stroke to make it easier and more comfortable. Firstly glide for longer. In other words, keep your hands together out in front of you for a second or two before your next arm pull. of pull, breathe, kick, glide, then you should be able to extend your glide period for longer. The result will be a longer distance covered per stroke which will then result in swimming a length using less strokes and therefore less effort. A longer glide will also give you more time to exhale and therefore make breathing out more comfortable. Unfortunately the rush of bubbles is something you will have to get used to. The more you do it, the easier it will become. Goggles and a nose clip are helpful but not essential. The pain you feel in your neck and shoulders is caused by your body position and the position of your head. Your head is most probably looking forward most of the time, even when your face is submerged. The muscles in your neck have to work hard to keep your head in that position. You can make life easier for them by looking down when you breathe out, so that your head and neck returns to its normal position. Once again fitness plays a part and this is the reason you are sore and your muscles ache. They will become fitter the more you swim and swimming every other day is perfectly acceptable at this stage. 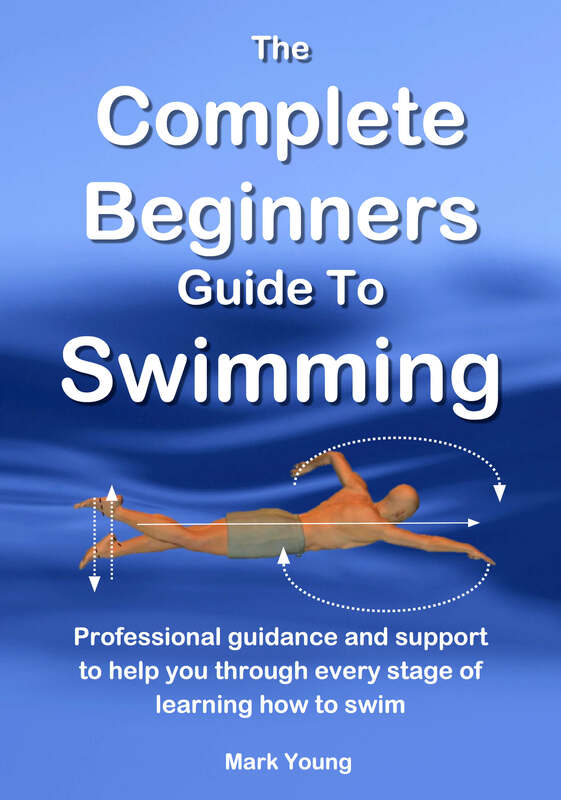 My eBook How To Swim Breaststroke contains over 20 separate exercises covering all aspect of the swimming stroke, including breathing, body position and timing. 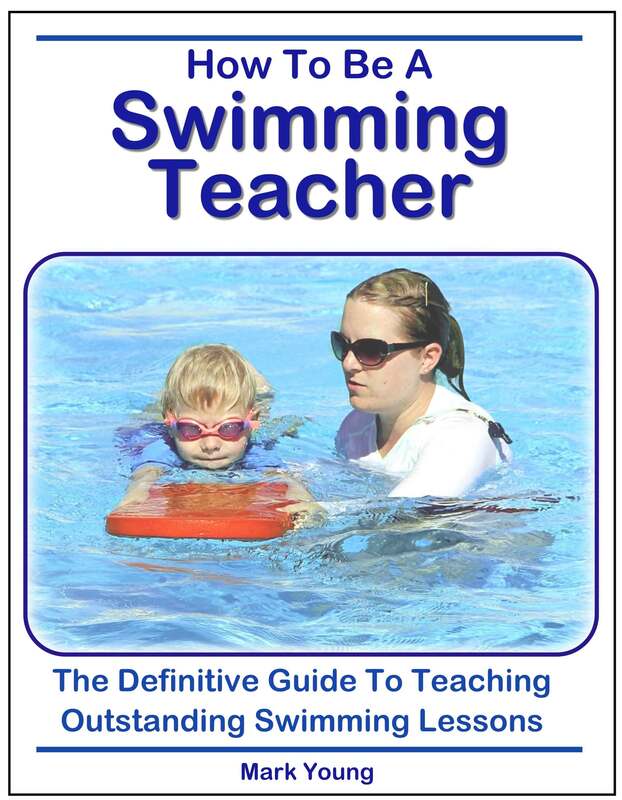 You can download it instantly, print out the exercises you want and take them to your pool to try out. Each exercise is very clear and easy to follow with diagrams and focus points. Click the link below for more information. Thanks so much for the advice and encouragement - I'm putting into practice the glide and the breathing, it's making a big difference. The longer stroke makes everything less frantic and gives me time to breathe normally. No idea it could feel this good to swim and I look forward to building up stamina, hopefully will be able to do a few lengths non-stop one day! This is a great website - very detailed and practical, thank you.